I love being a hostess and can always seem to find an excuse to throw a party. 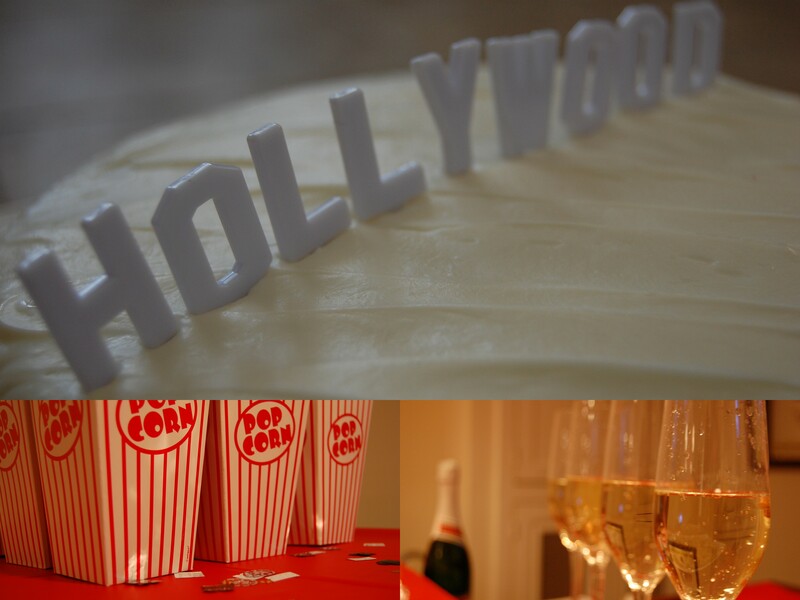 This year I decided to host an Oscar party for some of my girl friends. We ate, drank, filled out our ballots and, most importantly, took in the fashion! 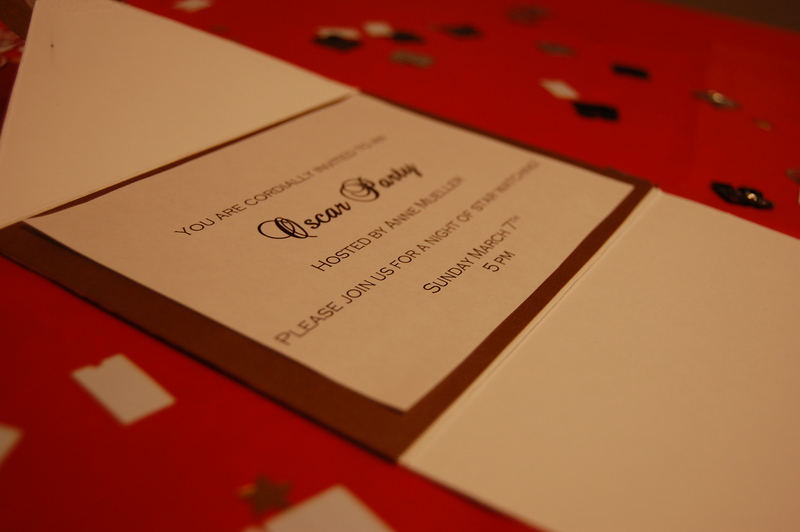 The invitations were made to look like Oscar envelopes. 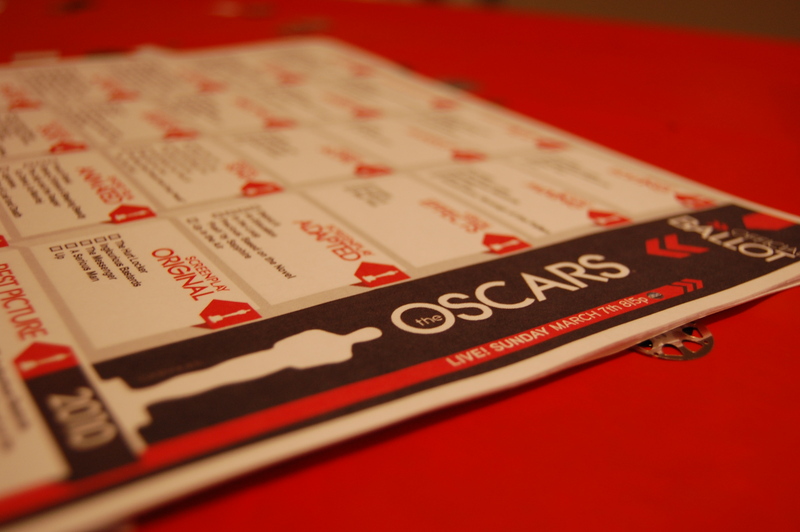 The girls were greeted with ballots to fill out before the Oscars started. 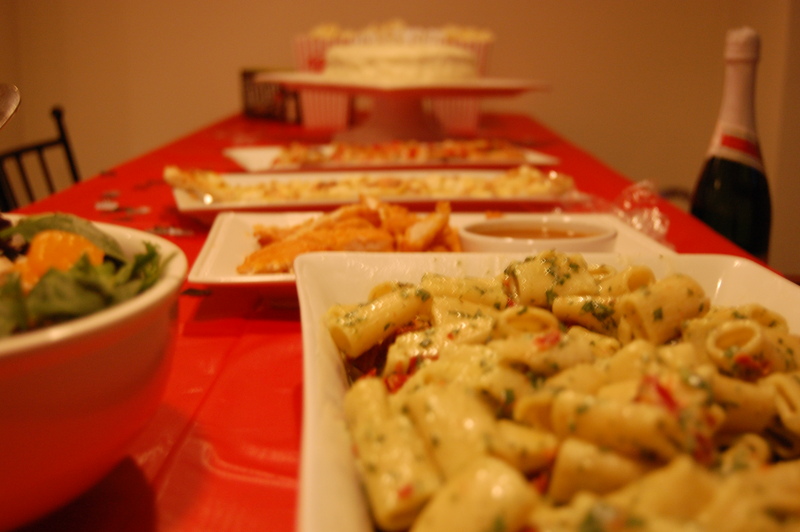 We snacked on a spread of food that was all made using Wildtree products. 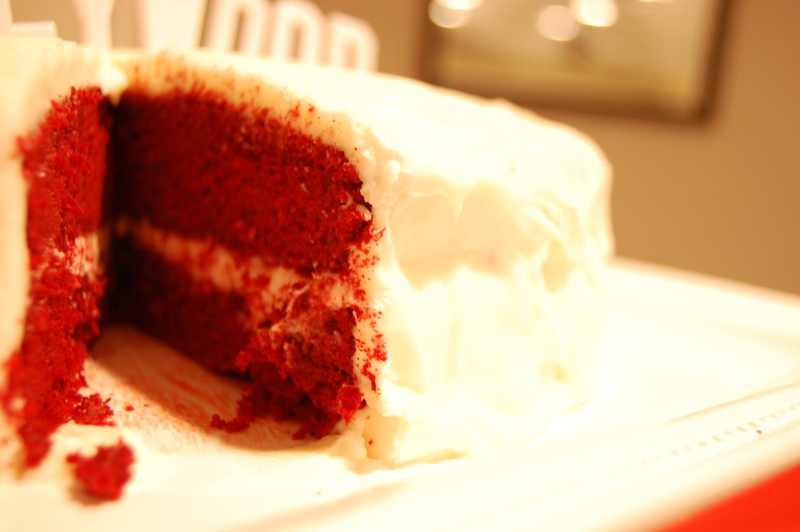 For Dessert, we ate red velvet cake iced with cream cheese frosting and topped with the hollywood sign! 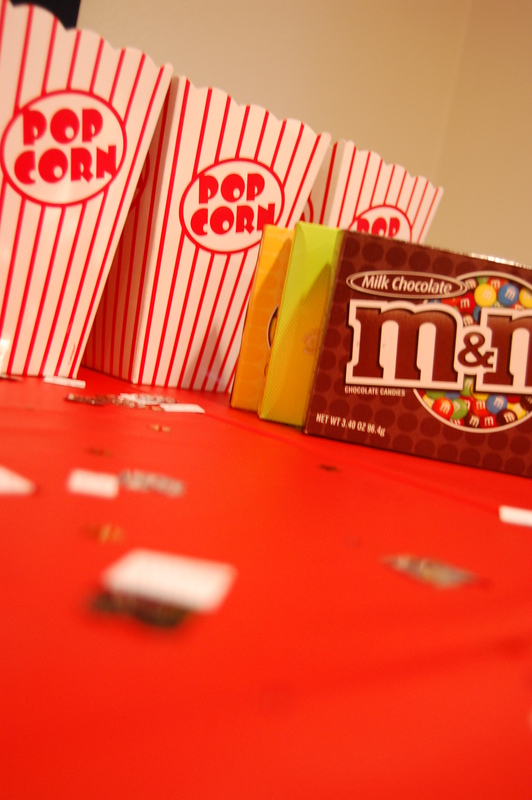 Popcorn and movie theater candy were also available for guests to snack on. What will be your next excuse to throw a party? What a great idea! I am sure you and your friends had a blast! Where did you find the Oscar envelopes and/or what did you use to create them?? We have a party this Friday and I want to do something exactly like this! Hi Sarah! 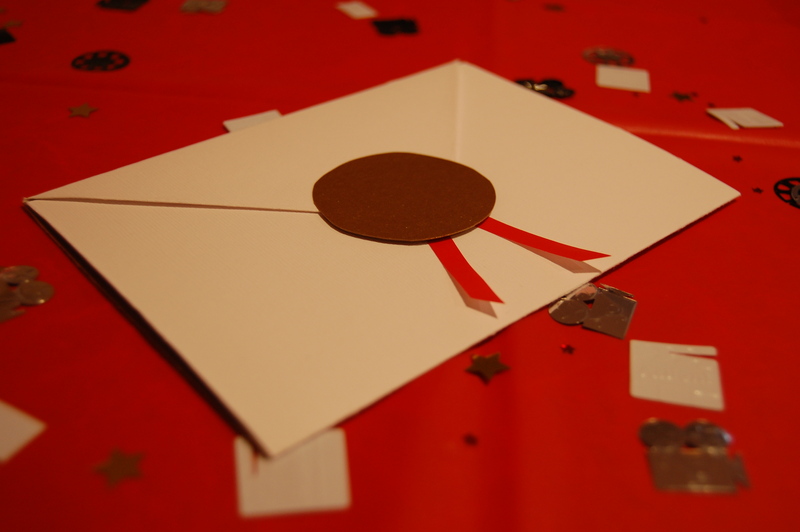 For the envelope, I just cut card stock into the shape of the envelope and then folded in the ends. Then, I cut gold card stock circles for the seal and attached red ribbon. It takes a bit of measuring, but they were pretty easy to make. Good luck with your party! !